According to the statement, Heynig is charged with three counts of Sale of Controlled Drugs (heroin), and one count of Possession With Intent to Distribute. It is alleged that at the time of his arrest, Heynig was out on bail from the 5th Circuit Court – District Division – Claremont, said Lee. 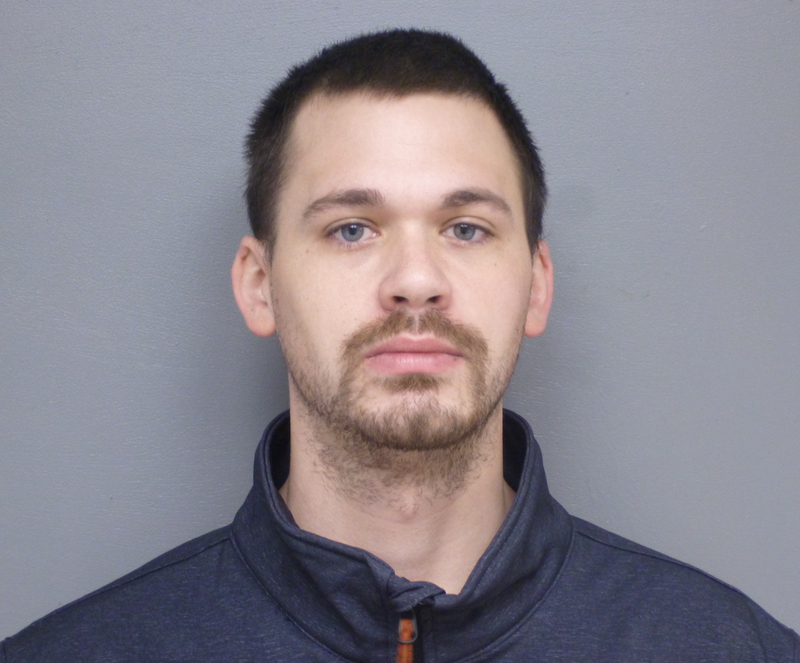 Heynig is now being held on $5,000 cash bail pending his arraignment in Sullivan Superior Court on November 16, 2018. Anyone with information about this investigation is encouraged to call Claremont Police Detective Casey Piehl at (603)542-7010 or e-mail cpiehl@claremontnh.com.